Jill, thank you for the wonderful tips! Sometimes I use a made-up town, but when I use a real or partly-real one, I typically begin with online research. Occasionally I will do book research as well at that point, but I usually jump straight into the first draft to get the story out of my mind and into my computer. 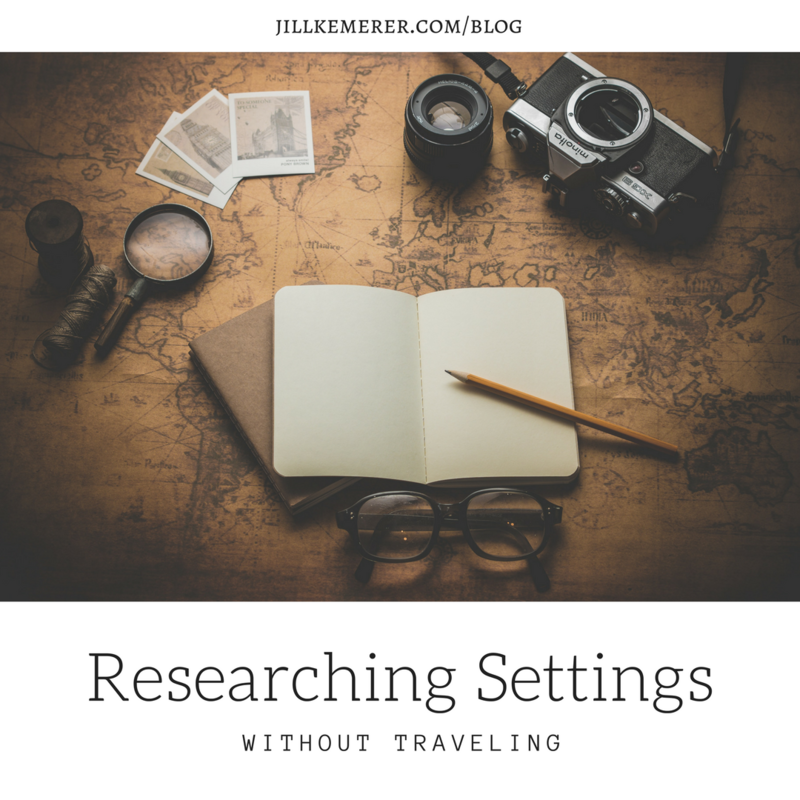 I do additional research along the way and during the first round or two of editing, as I then know the details of what I need to know for my specific story. I really don’t like doing extensive research for things I won’t need to know (I don’t have time for that, since I have three jobs), so I study as I go and hunt down research materials and folks to interview if I need them during my writing process. If I write a historical story (I have dreams to do that! ), then I’ll most likely end up doing a ton more research up front, because nailing down the era is just as important as the place. Best wishes for your writing and speaking engagements! I hear you on the time factor, Andrea. I usually create fictional towns as well! I find doing research up front saves a lot of time down the road, so you’re plan for the historical is wise! The internet is my first go-to…then I’ll put out a call to my social media peeps, to find people in the area where I’m researching. Then, if I’m lucky, I’ll find a medium sized newspaper and dig into their archives for pictures – those can be GOLD! Ooh, Kristi, I never thought to find newspapers for pictures! Thanks for the tip! This is great. Wish I knew you were speaking there. I didn’t realize they were the repository for RWA. Great information! I like to ask people about their experiences in various settings/places. 🙂 I learn a lot from asking questions. 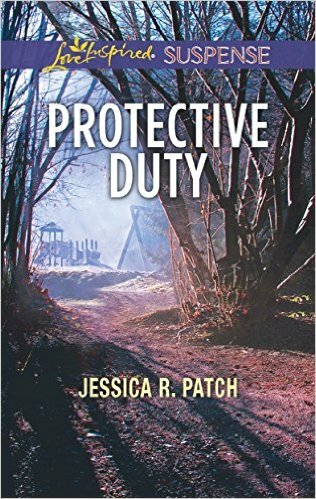 The Inside Scoop with Jessica R. Patch plus Giveaway!